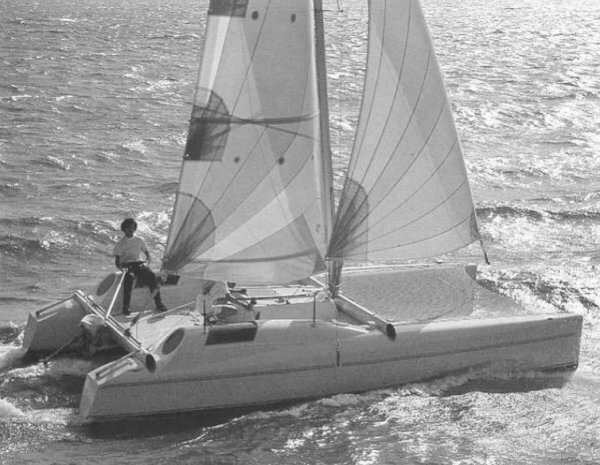 The CORNEEL 26 'LOVE', features a centrally located cuddy (not connected to interior of hulls. The CORNEEL 26S version does without the cuddy? and has more sail area.